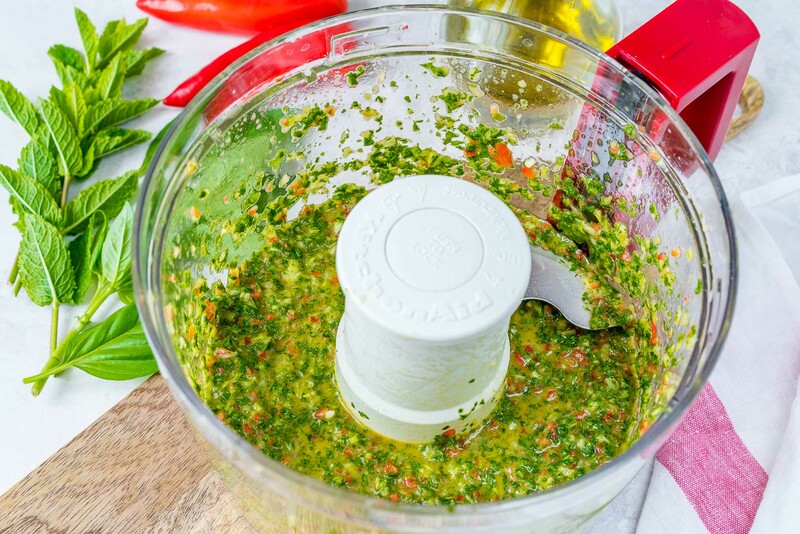 This is the BEST Chimichurri Sauce + It’s Low Sugar and Super Healthy! 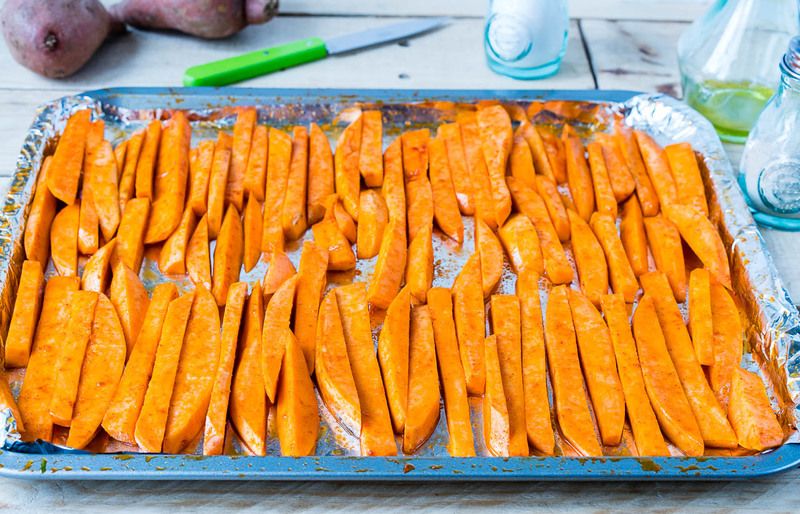 These are the BEST Sweet Potato Fries Ever! 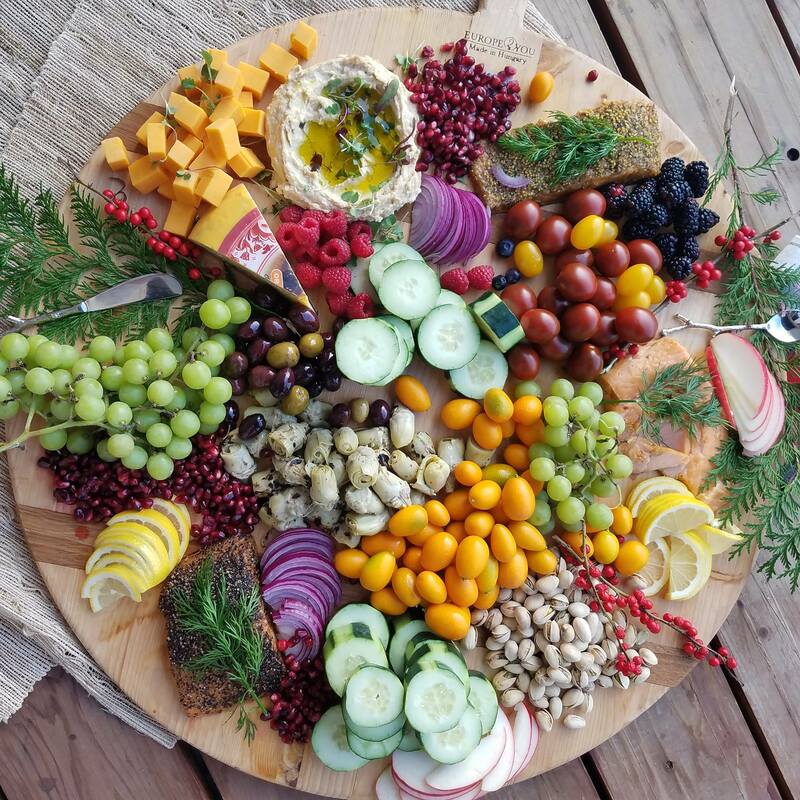 This Seasonal Party Tray is an Absolutely Gorgeous Way to Eat Clean!